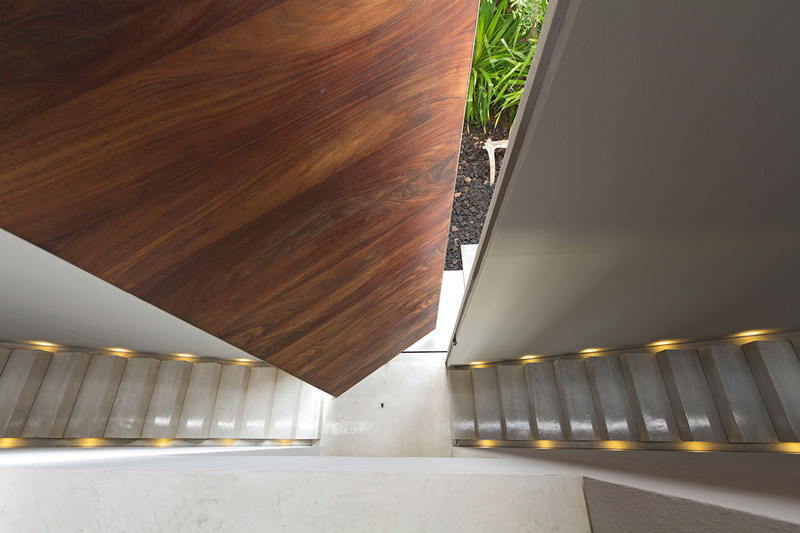 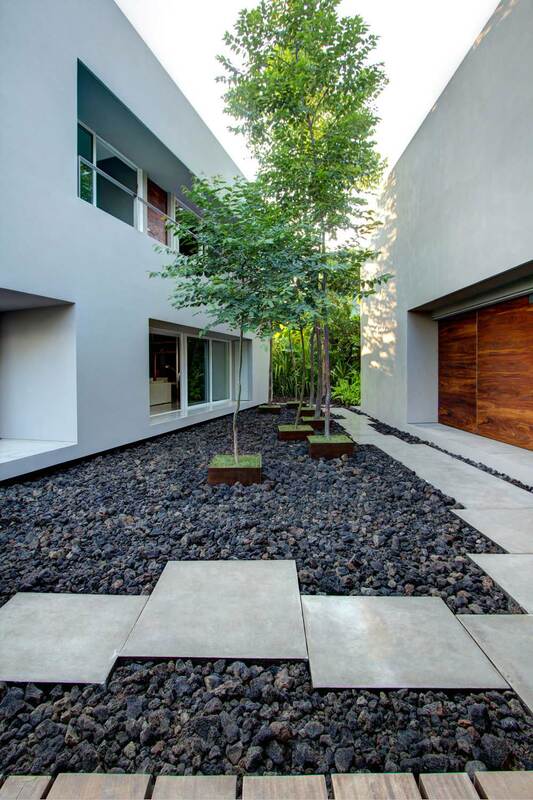 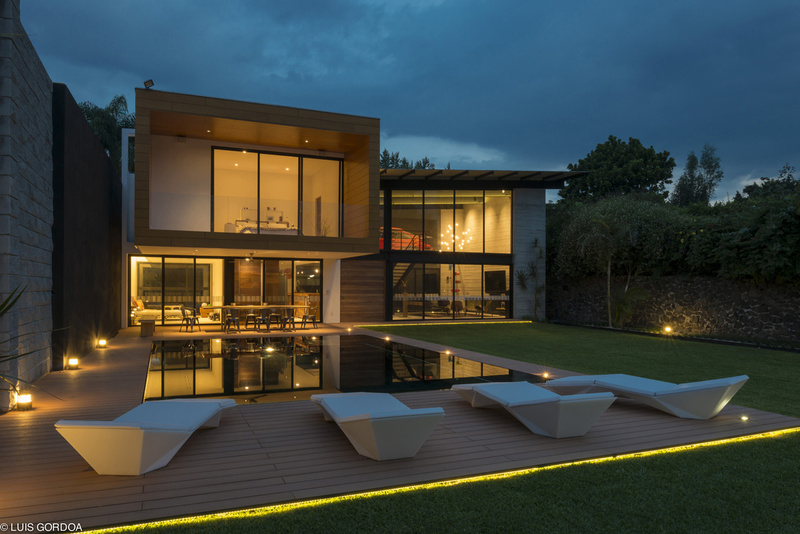 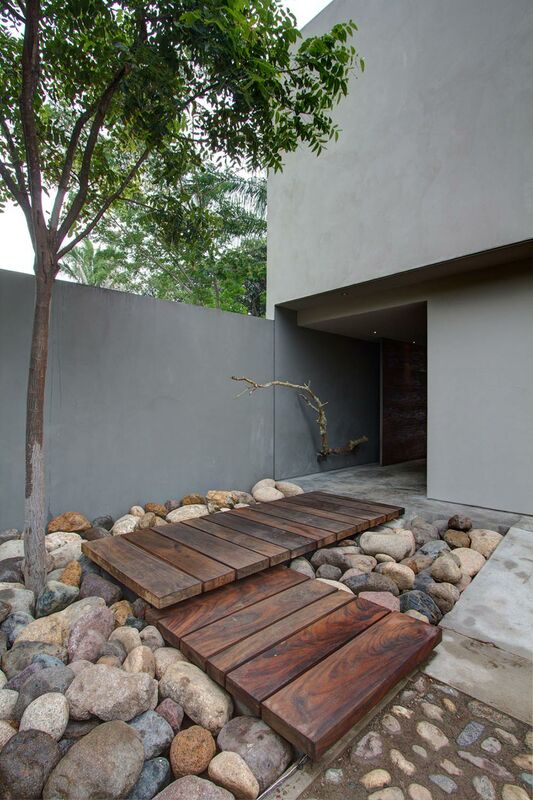 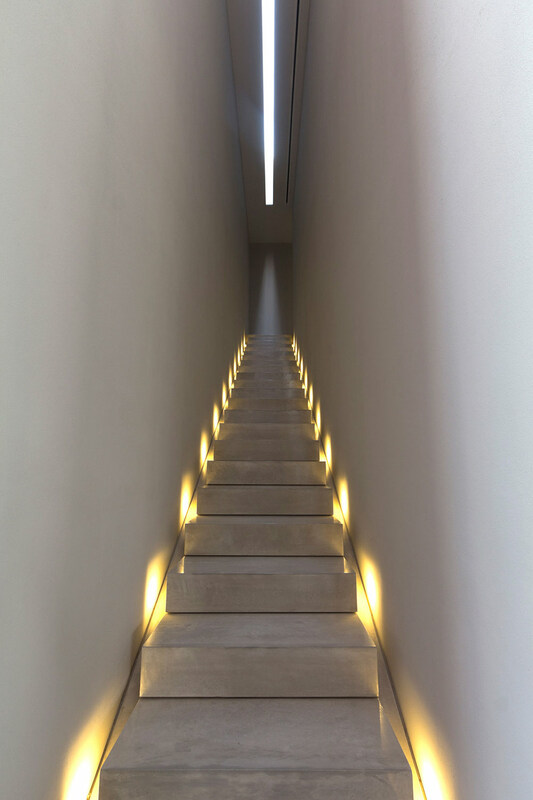 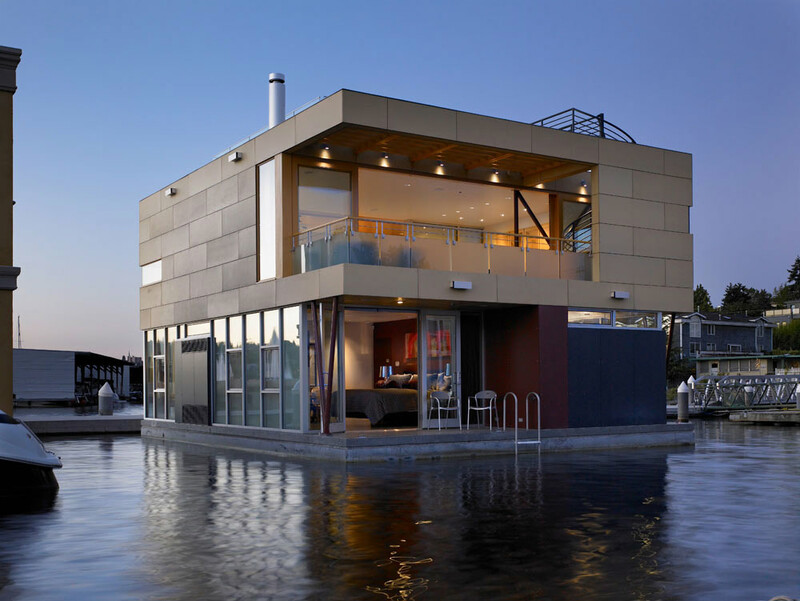 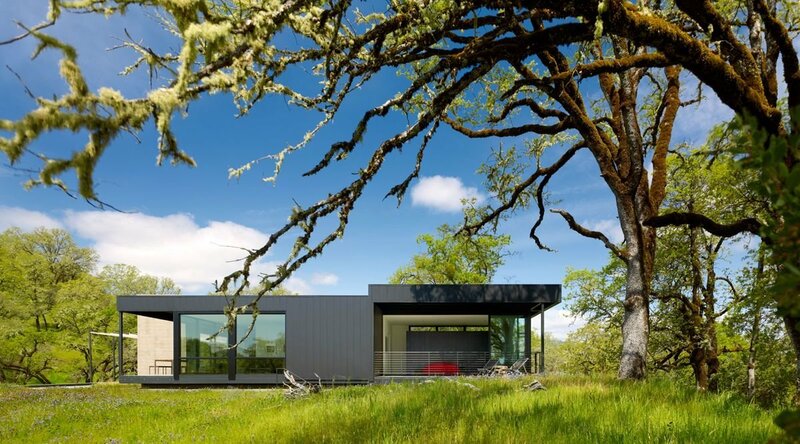 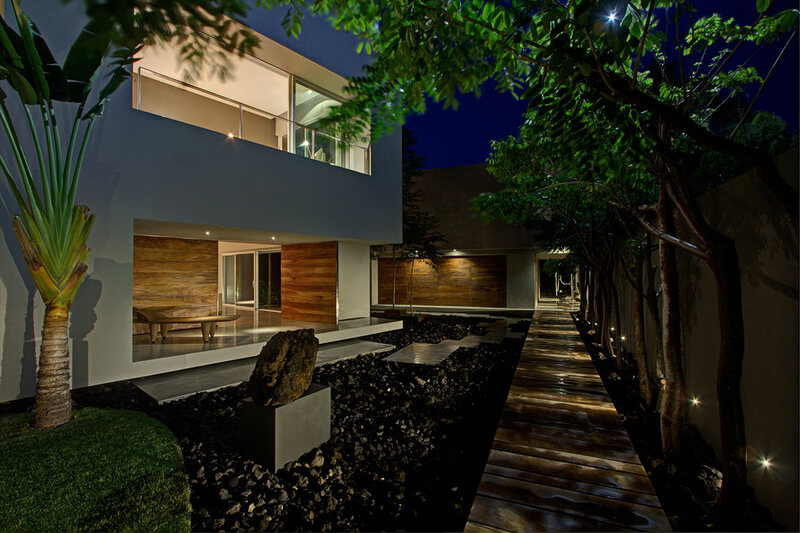 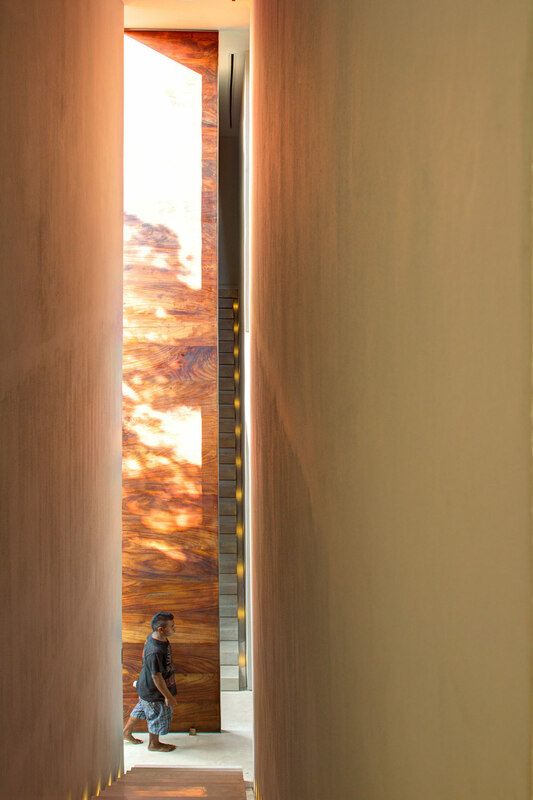 Casa La Punta was completed in 2012 by the Guadalajara based studio Elías Rizo Arquitectos. 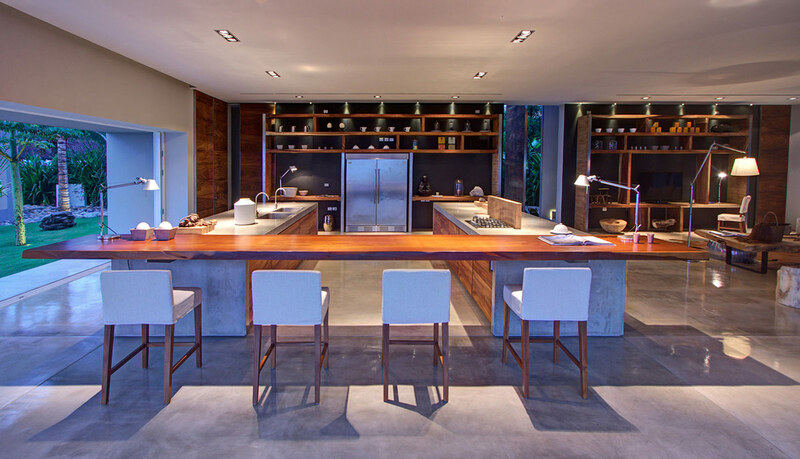 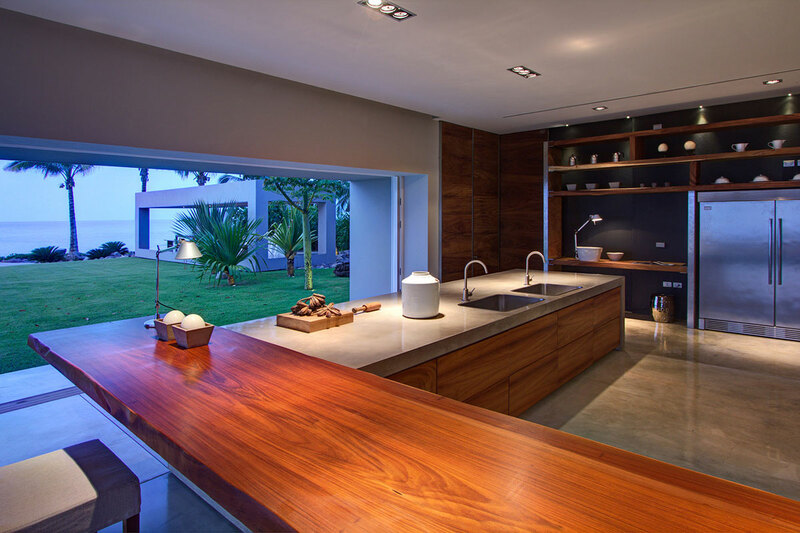 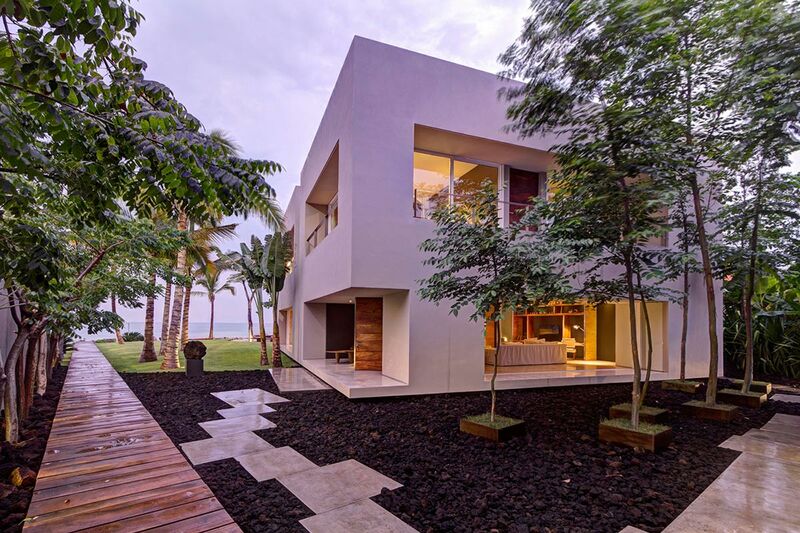 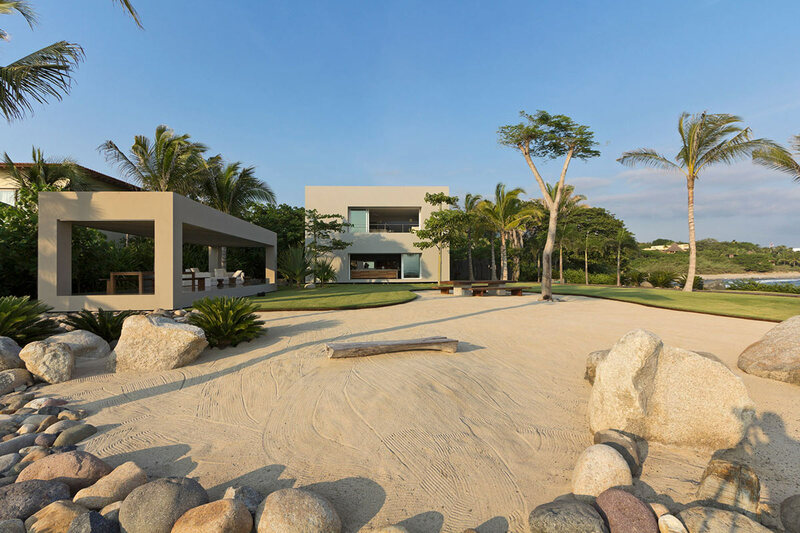 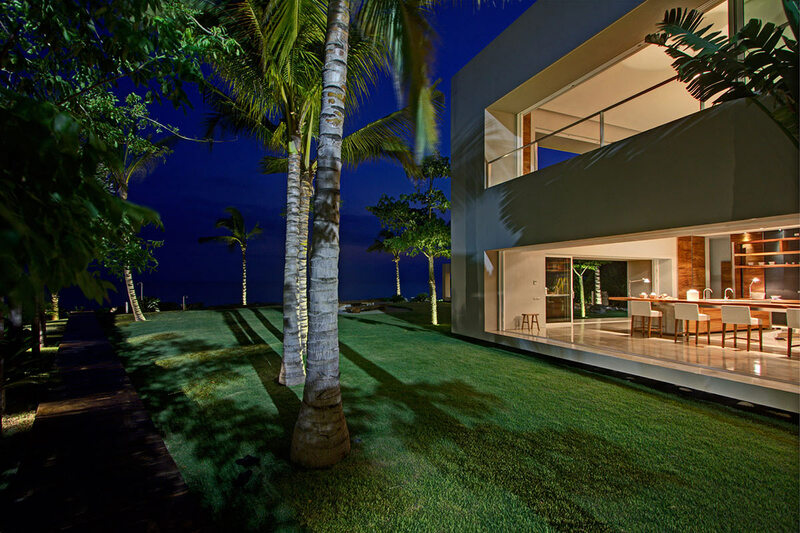 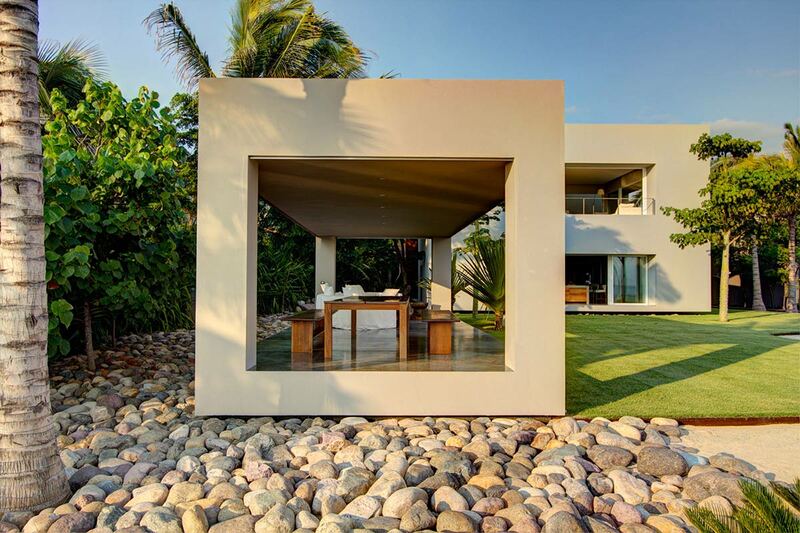 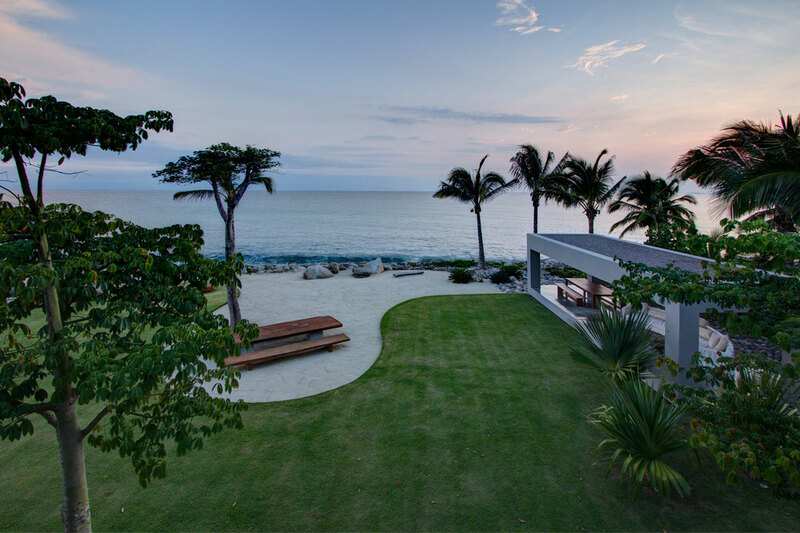 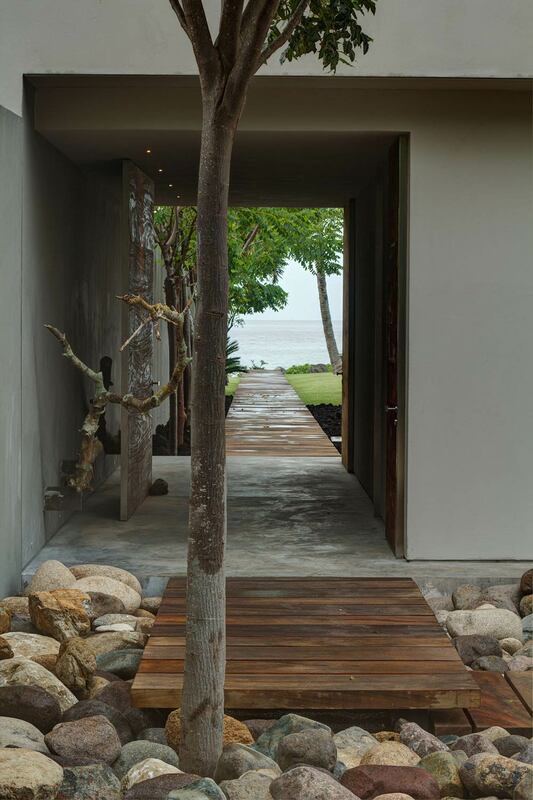 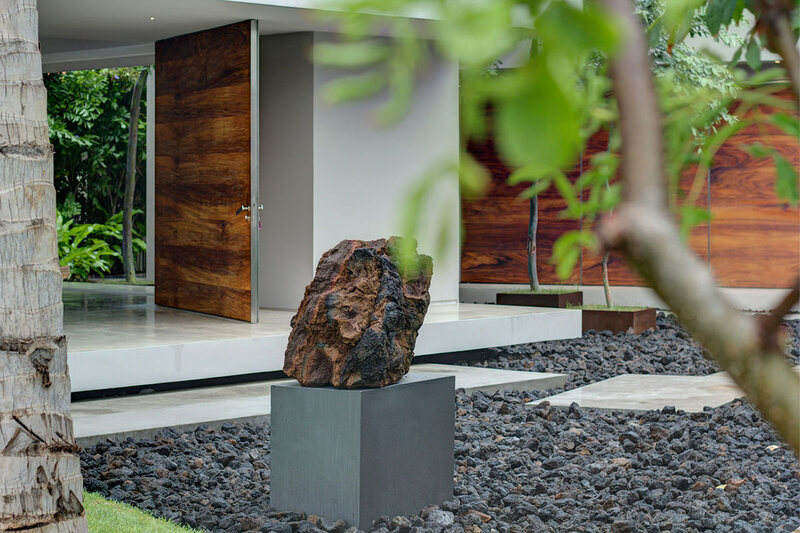 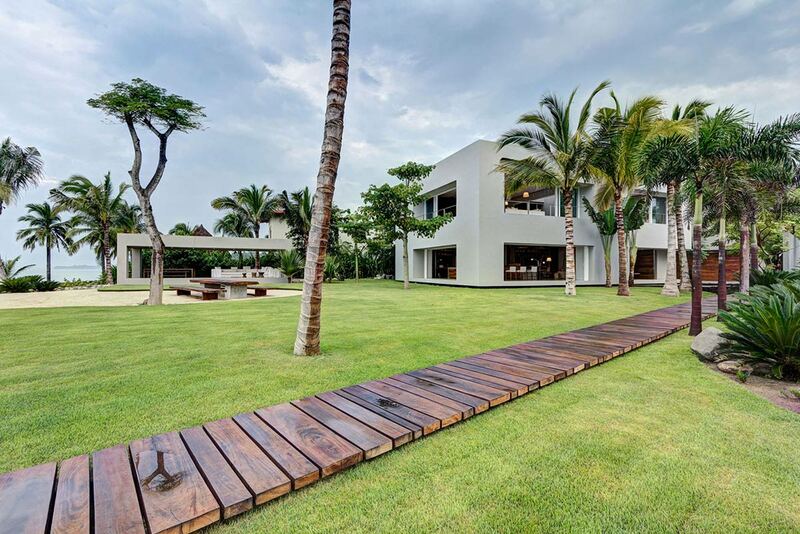 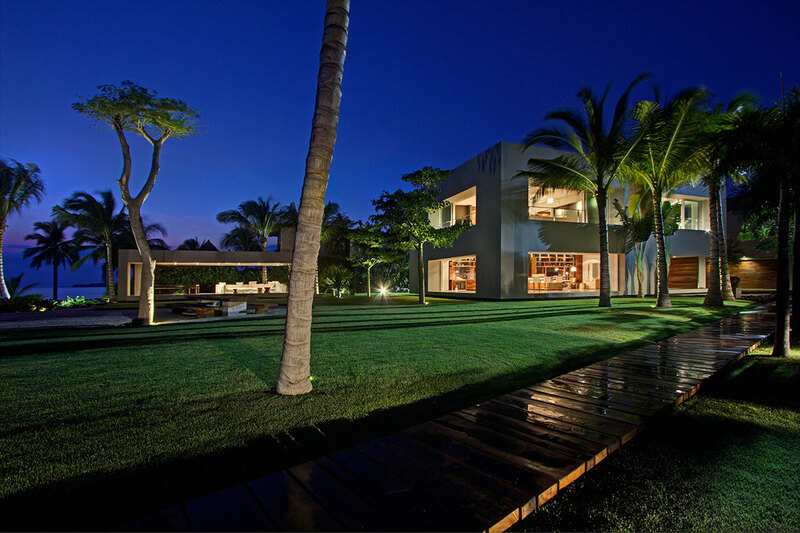 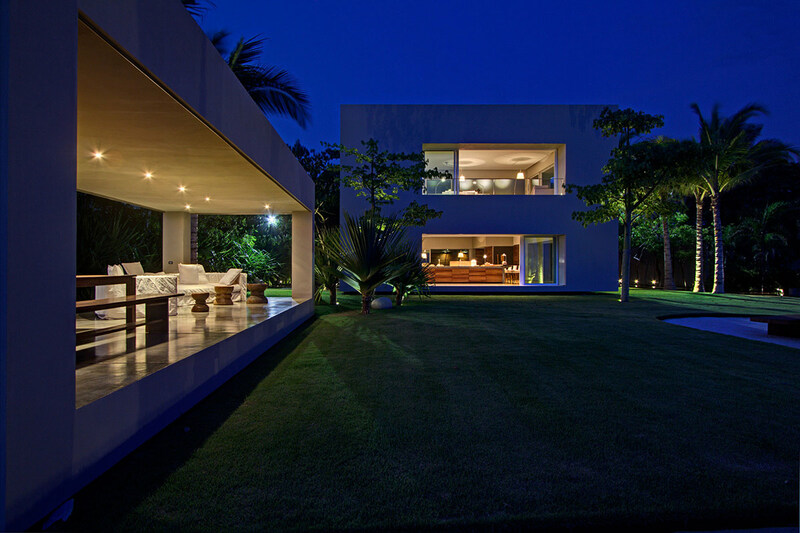 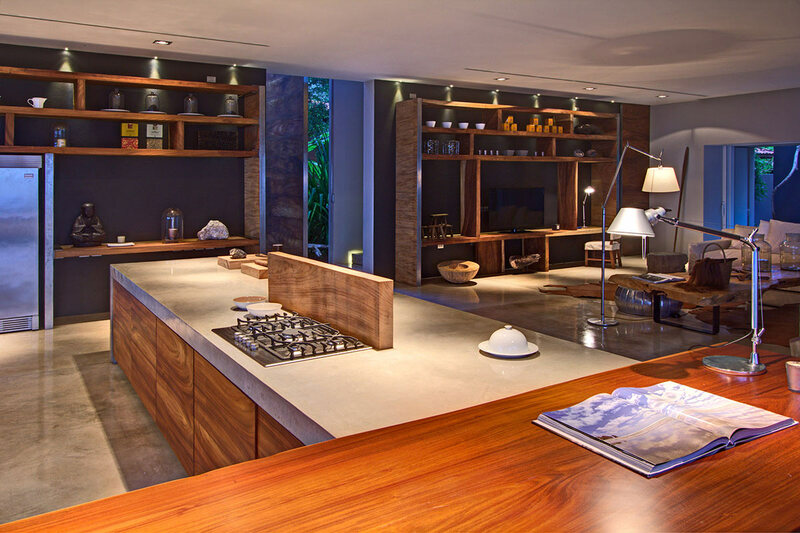 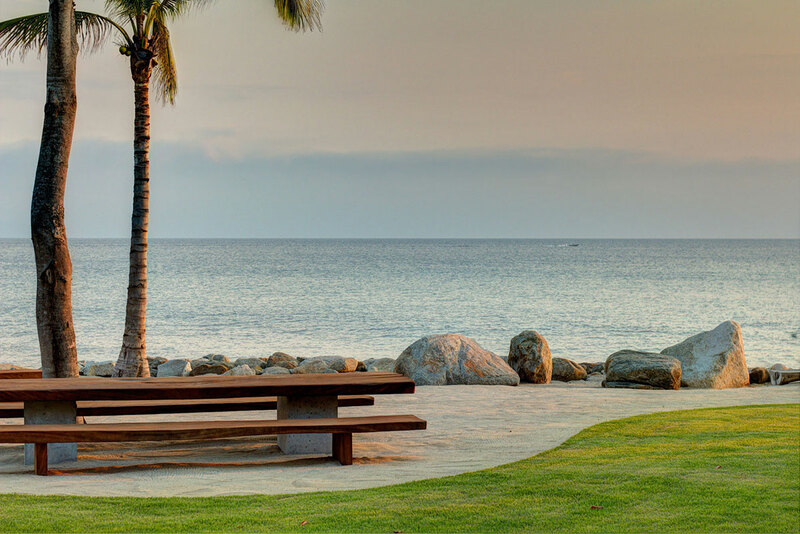 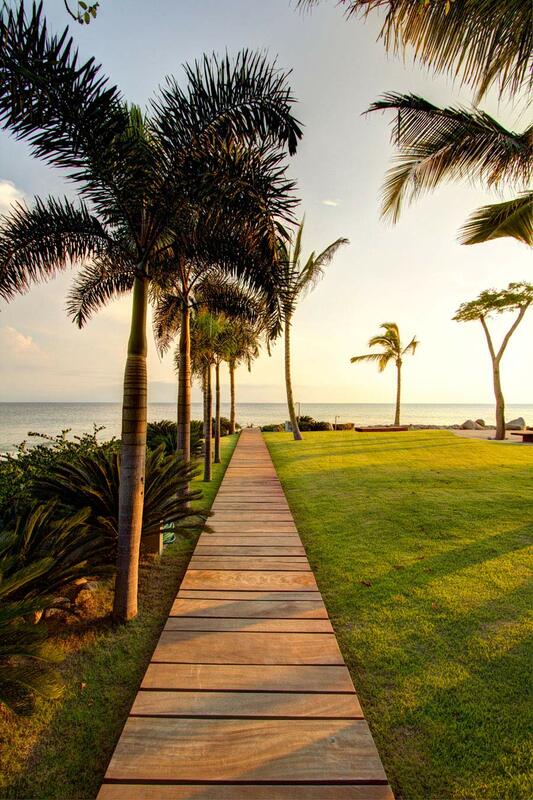 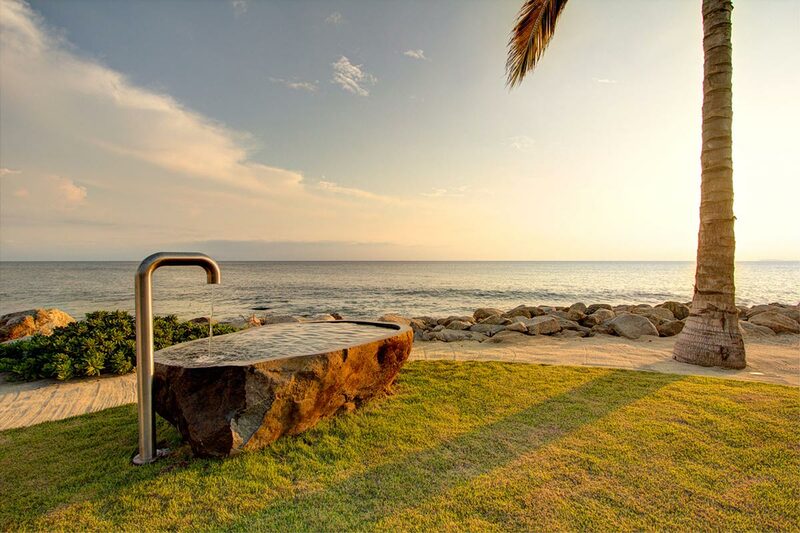 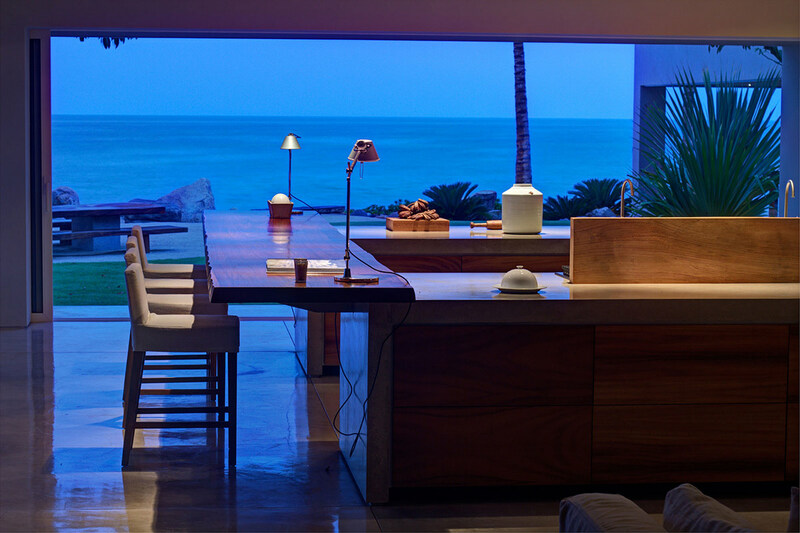 This 8,557 square foot contemporary residence is located in Punta Mita, Nayarit, Mexico. 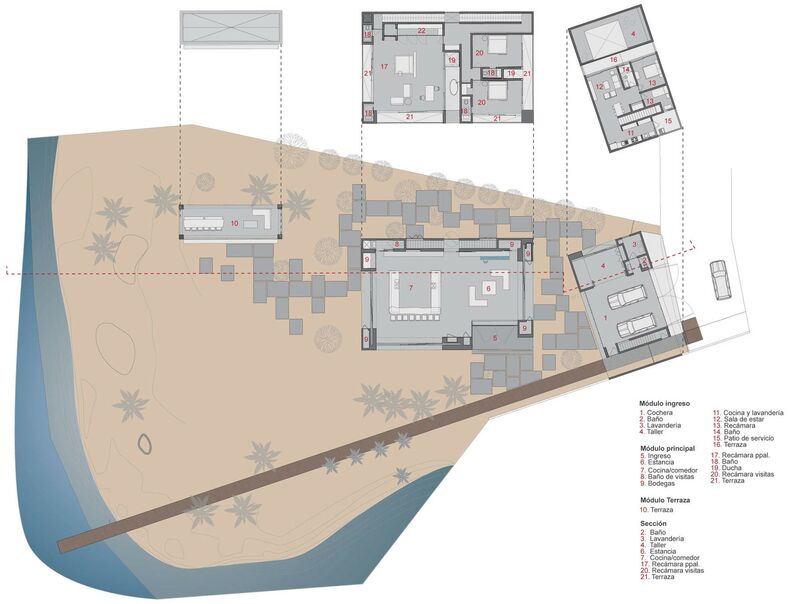 The project is divided into three modules: the input module contains the service areas as well as a workshop to double height, the main module houses the public and private areas of the house, the third module is an open terrace and very close to the sea.